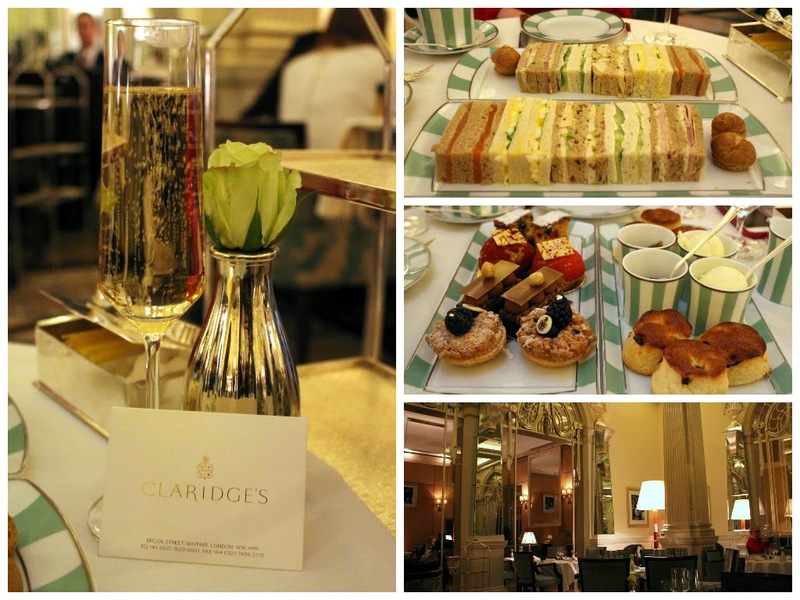 Afternoon tea in Claridge’s is all about the refined, classic tradition. The setting is beautifully elegant, yet relaxing, with sofas and cushions. Served with a pianist whose songs drift sweetly under the chatter, a traditional selection of sandwiches, scones and award winning pastries are presented. There’s a reason why Claridge’s been serving afternoon teas for 150 years. Afternoon tea is served daily at 3pm, 3.30pm & 5pm or 5.30pm at £50 per person. The Sanderson do a wonderful afternoon tea downstairs in their terrace, however few people know is that you can have it in their Spa. 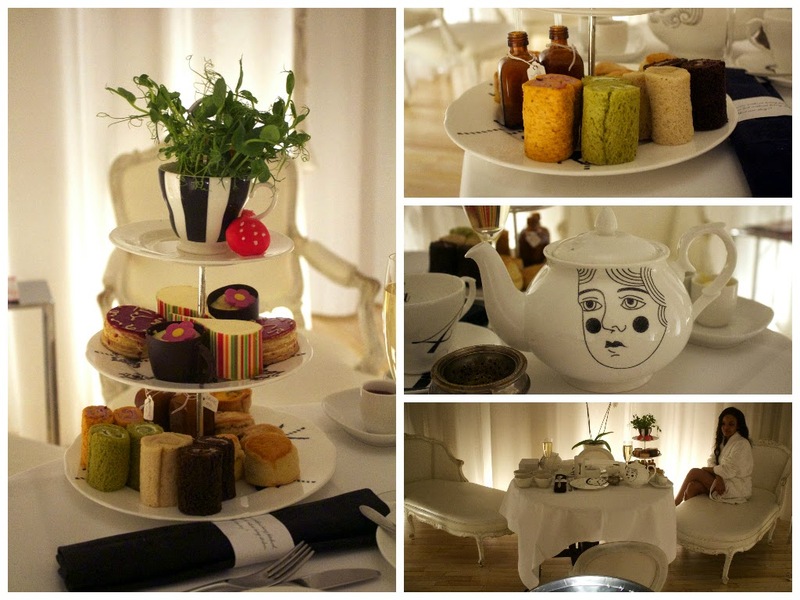 In conjunction with booking a treatment, follow up with their Mad hatters Afternoon Tea. Based on Alice In Wonderland, think kooky fillings, and clock shaped pastries- there's even a mystery bottle entitled 'Drink Me'. Best part is eating in your robes though. 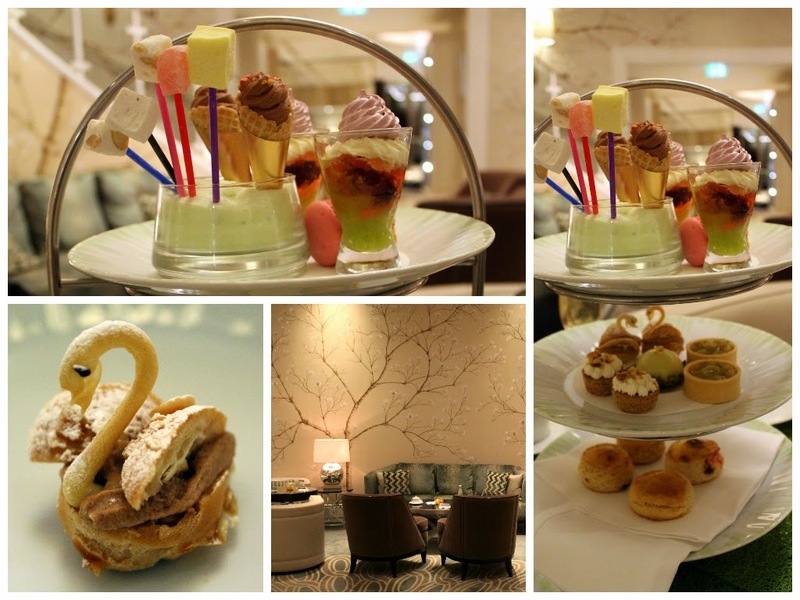 The Mad Hatters Afternoon Tea is served between 12:30pm and 5:30pm, at £38 per person- Ask for the Spa option. The Knightsbridge lounge is a gorgeous little place. It feels cosy and relaxed, with deep sofas to sink yourself into. The Distinctly Knightsbridge Afternoon Tea is influenced by the gardens of Hyde Park- think salmon from the Serpentine and swan shaped pastries. Although with an added twist of a very sugary nature. Think marshmallows and sherbet. The Distinctly Knightsbridge Afternoon Tea is served between 3pm and 6pm, at £37 per person. 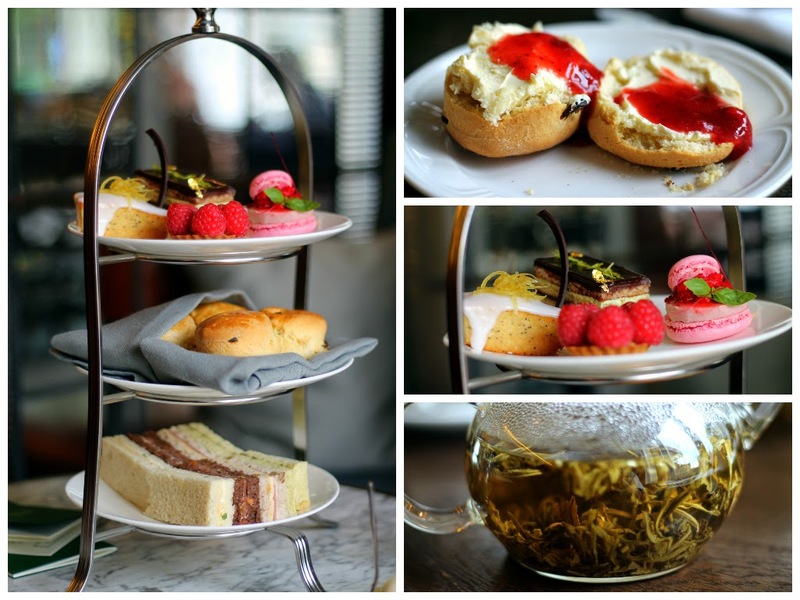 Set in a cosy room overlooking Marble arch and Hyde Park, afternoon tea is an traditional affair. Big pots of tea that are clear so you can watch the brewing tasking place. Cucumber, and egg and cress sandwiches, light buttermilk scones with thick jam, and the most beautiful pastries. A relatively new kid on the block, but not one to be overlooked. Afternoon Tea is served between 12:30pm and 5:30pm, at £23 per person. I love afternoon tea- hopefully one day I'll make it to one of these locations! You've made me so hungry! I could just eat some of those cakes! They all look really lovely! !